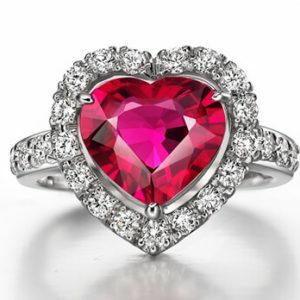 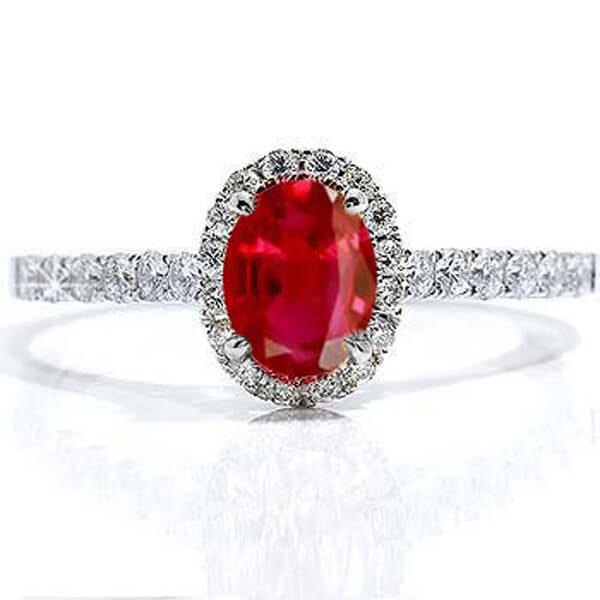 A ruby is a pink to blood-red colored gemstone, a variety of the mineral corundum (aluminium oxide). 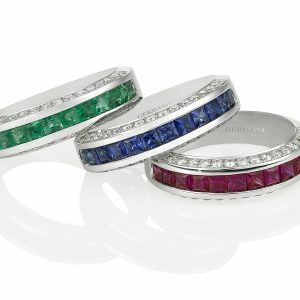 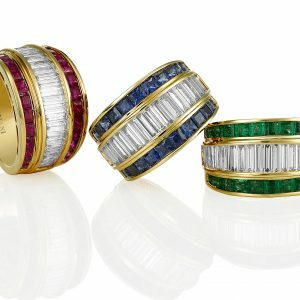 Other varieties of gem-quality corundum are called sapphires. 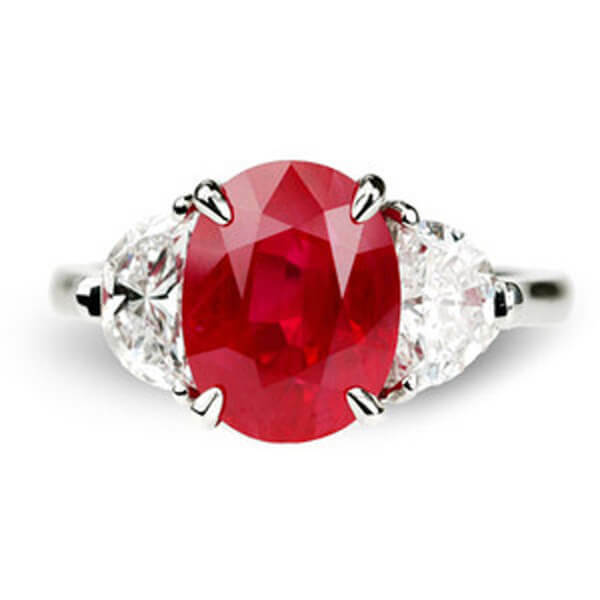 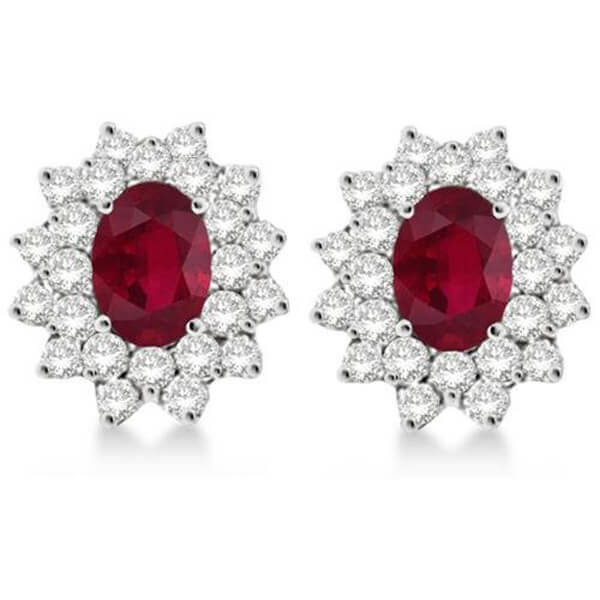 Rubies have a hardness of 9.0 on the Mohs scale of mineral hardness. 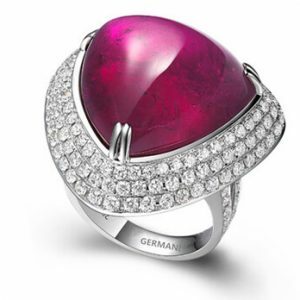 Natural Burmese Ruby is the most precious gemstones, Colors range from pink red ruby to a vivid pigeon blood red that is regarded as the finest color for ruby. 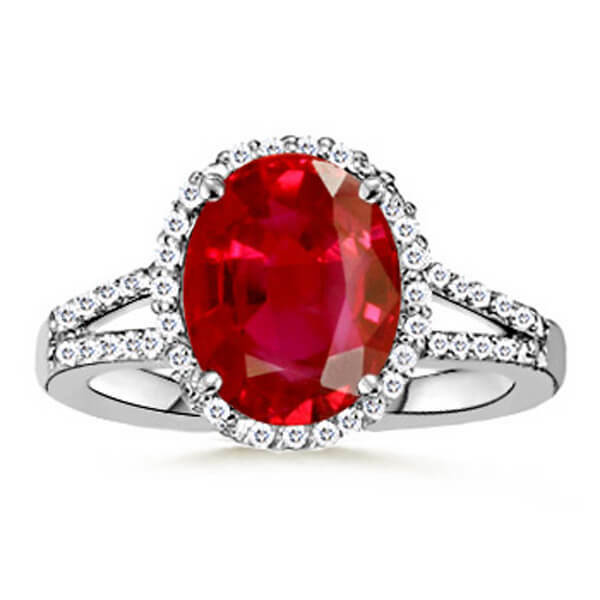 Ruby is the gemstone for July, representing health and wisdom. 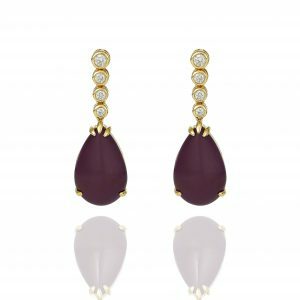 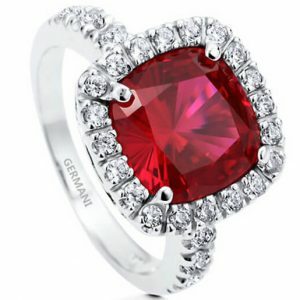 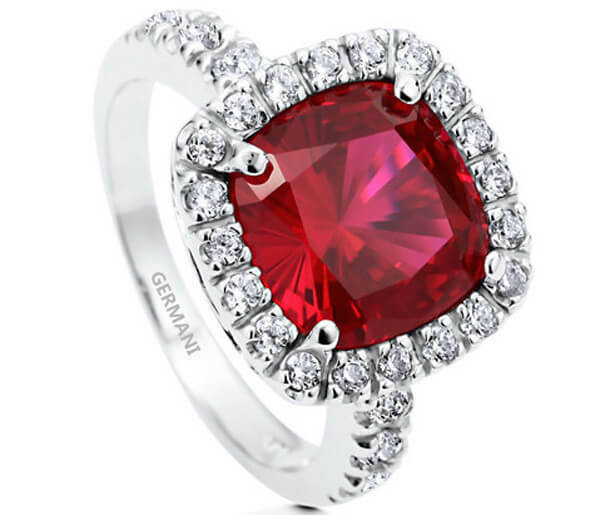 Germani Ruby collection is enthralled by the clever intertwining of timeless appeal with modern taste offered by the superb craftsmanship of Germani.